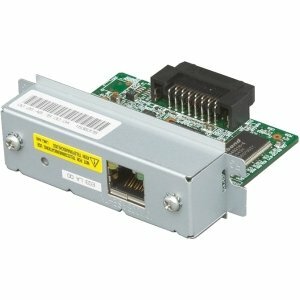 Epson UB-E03 - Print server for TM C3400E & L90LF (C32C824541) | Replicafer Co. The UB-E03 interface is electrically and mechanically compatible with all TM printers, which accept the UB-type interface. Equipped with low-power consumption mode, MIB is supported.